There are two employees almost every customer service leader has had. One employee has crazy talent. She has all the skills you could ever want and a resume a mile long. She’s also a pain to work with. Customers sometimes complain about her attitude. Another employee is a little lighter in the skill department. He needs a lot of training, but he’s a natural problem-solver and a quick learner. Customers love his can-do attitude. Co-workers love his teamwork. Most of us would prefer the employee who fits our culture over the highly skilled, but highly difficult employee. Here’s a guide that can help you find more of those people. Imagine what the world would be like if there were no shoe sizes. You would walk into a shoe store and be completely unable to tell the salesperson what size shoe you needed. The only way to find shoes that fit was to try on pair after pair until you found one you liked. Hiring for culture fit without a clearly defined culture is the same thing. It’s pretty difficult to find something if you don’t really know what you’re looking for. Culture is what we do. And, what we do is shaped by all the signals around us. Some signals are good and point us in the right direction. Some signals are bad and distract us. You can fix this by creating a customer service vision. 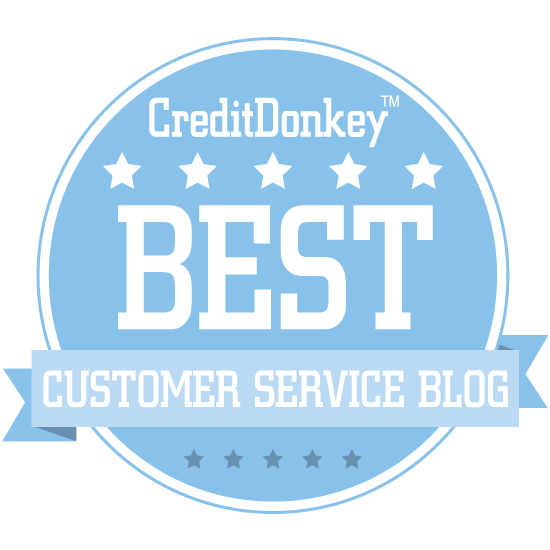 This is a shared definition of outstanding customer service that serves as a compass to point everyone in the right direction. 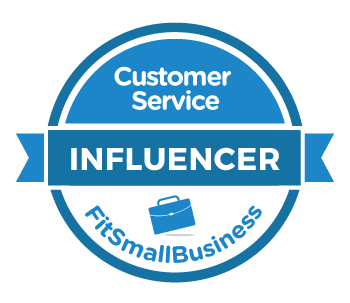 You can use my customer service vision worksheet as a guide. An ideal candidate profile describes the attributes of an employee who is most likely to be successful in the job. It combines the skills they need to do the work with the qualities they must possess to fully embrace the customer service vision. You can use this handy worksheet to help you. The key to this exercise is narrowing down your list to just a few must-have skills and attributes. The more must-haves you add to the list, the harder it will be to actually find a person who fits. The last step is to devise ways to determine if a job applicant possesses the attributes they need to be successful. Think beyond interview questions here. How can you get concrete evidence that they’re a great fit? A technical support team asks applicants to respond to a customer email. This allows them to test the applicants’ resourcefulness (the answers are on the company’s website) along with their communication and customer service skills. The parking department on a college campus deliberately neglects to offer directions to their office when they schedule interviews with job applicants. They rely on applicants to either be assertive enough to ask or creative enough to figure it out on their own. An applicant who arrives late for an interview because they couldn’t find parking is probably ill-suited to helping customers navigate the same obstacles. Whole Foods, Southwest Airlines, and Zappos are all known for outstanding service and strong cultures. Check out the hiring page for each company. They all focus deeply on culture fit.